As usual, I’m using the summer to catch up on my reading. 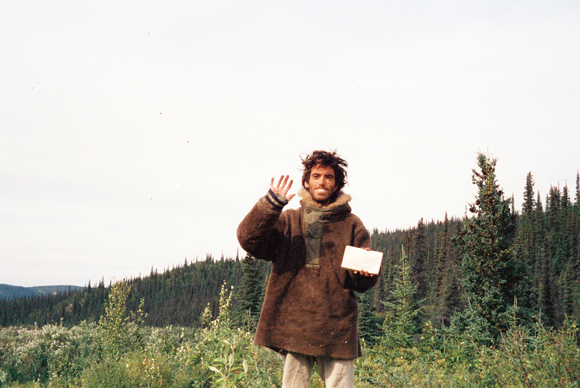 Here’s a look back by Jon Krakauer, revisiting his break-out work on the death of Christopher McCandless, which became the basis for Krakauer’s best-seller Into the Wild. Krakauer makes a good case about the scientific validity of his original hypothesis — that McCandless died from ingesting wild foods that poisoned him. This piece points up the importance of something we do too rarely in journalism — that is, stop chasing the next thing for a moment and go back over the ground we have already plowed. We should test and validate our work more often than we do. So, kudos to Krakauer for both the original and the look-back. Follow the controversy on the whole Three Cups of Tea story involving Krakauer. I do like his writing. Into thin Air is my favorite of his books. Krakauer and Sebastian Junger showed how excellent journalists can achieve great success without gimmicks or massive promotion. Excellent point about the value of the look back. And make sure you check out the devastating Times expose of Andrew Cuomo’s ethics commission.